Bryan Roth, of the blog “This is Why I’m Drunk” started a massive collaboration project to explore beer styles in different states. Max at The Beginner’s Brew did a profile of California beers in 2013 focusing mostly on Northern California. To explore a different side of California beers, I volunteered to provide a look at Southern California beers, which will mostly focus on San Diego because it is the biggest. I tried to make this list explore what makes San Diego different in the beer scene. 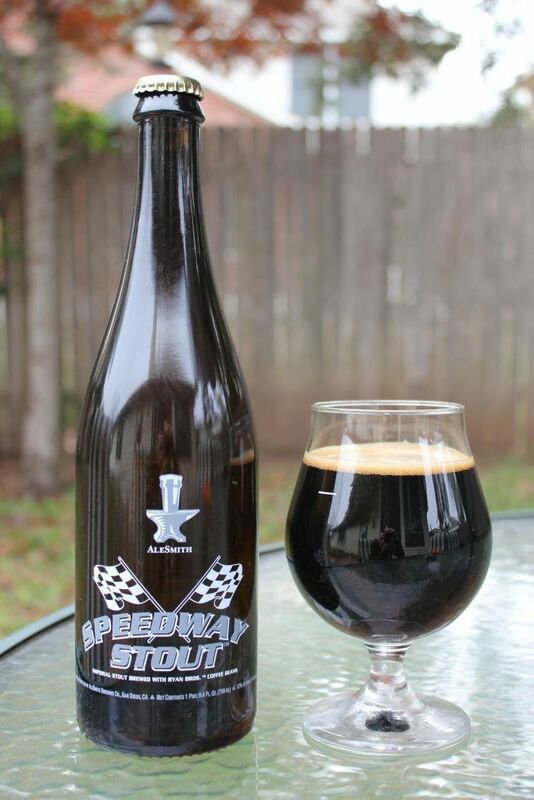 Speedway Stout represents the big bold flavors San Diego is known for and created a style that has become popular with breweries throughout San Diego, the coffee imperial stout. Though there are now many coffee stouts in San Diego, Alesmith has always had one of the best and most popular. Despite its premium price, in part due to the costs of using that much coffee in a beer, it always draws in people because the flavors are so rich. If you happen to visit the brewery in person, they often have special varieties of Speedway made with different types of coffee. The brewery also did a limited bottle-release made with Jamaican coffee. Sold in 750ml bottles and available year-round. 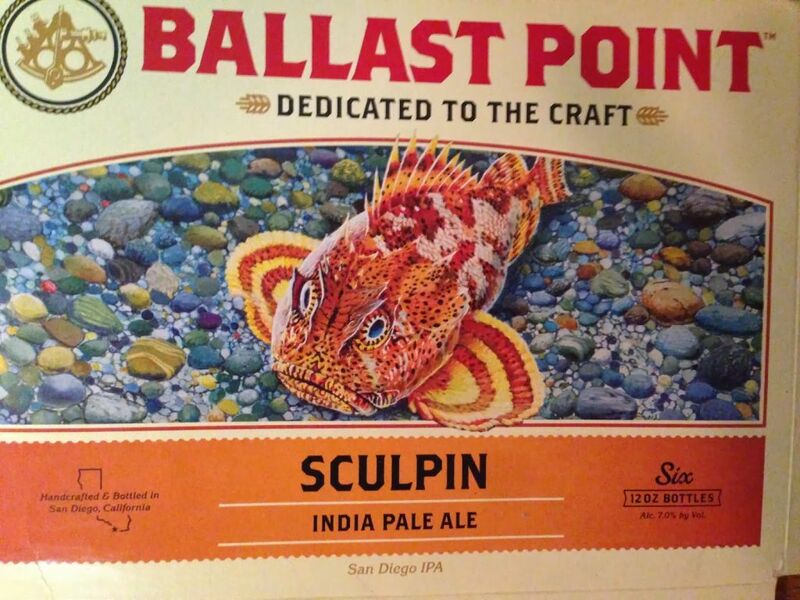 Though there are many beers that represent the west coast style Sculpin always manages to stick out from the pack. It has many imitators but the blend of hops used gives this beer a unique flavor. Other San Diego IPAs are closer to what I consider the true west-coast style but Sculpin is one of the more balanced ones. Thankfully, Sculpin has largely stayed consistent over the years. Make sure you get a fresh bottle of Sculpin by looking for the coded numbers on the front. If it says 14265 that means that it was brewed on the 265th day of 2014. Available year-round in 22oz bottles and six-packs. Occasionally available in different varieties, including Grapefruit Sculpin and Habanero Sculpin. 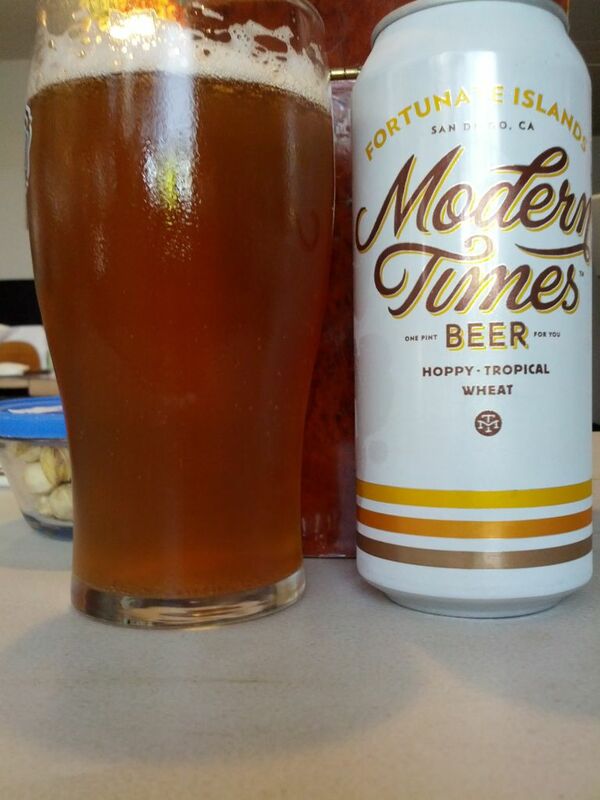 Released just about the time when the “Session IPA” was gaining popularity, Fortunate Islands uses two hops, citra and amarillo, that provide a big citrus punch that San Diego brewers love to explore. The varieties of malts used provide a subtle background that gives the hops plenty of room to shine. Since this was first released, it seems that most local breweries have some form of session IPA on tap. What sets this apart from other session IPAs is the fuller body. While other session IPAs tend to taste like hop water, this one feels more like a proper beer. Available year-round in 4-packs of 16oz cans. Watch for enjoy by dates on a sticker. Enjoy By IPA is a seasonal beer in a way but it gets released so frequently throughout the year that it is essentially a year-round beer. 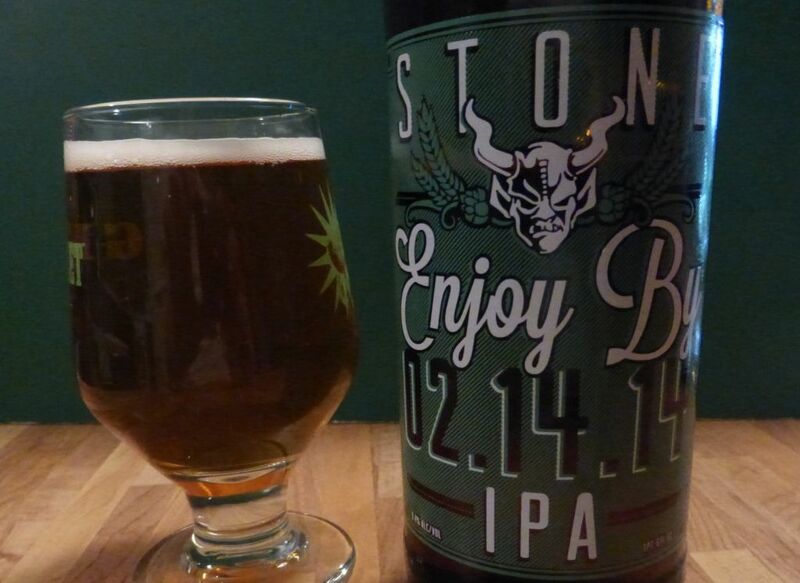 Stone is one of the biggest San Diego breweries and they decided to send a message of how important it is for IPAs to be served fresh by making a beer where the enjoy by date is so large it is actually part of the name. This beer also represents the style of double IPA that has become quite popular throughout San Diego from a number of breweries. Though the hops change frequently, this is usually a light-colored beer and yet quite strong at 9.4%. The date on the bottle is usually set about a month after bottling so you can get an idea when it was released. Available in 22oz bottles released fairly regularly. As it says right on the bottle, a 6% pale ale is only considered a pale ale in San Diego, where beers seem to constantly push the flavor and alcohol content thresholds. Green Flash has been one of the breweries always in this game, with their recent change of the recipes of two mainstay beers, West Coast IPA and Hop Head Red to a delightful yet pretty insane 8.4%. 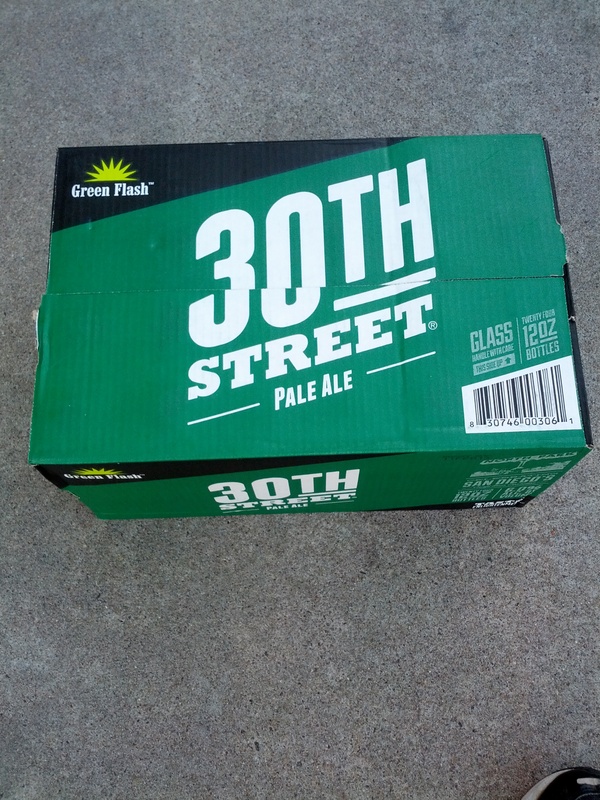 The 30th Street pale has a very floral flavor due to the variety of hops used. Available in 24 packs and smaller. Though one of the smaller breweries in San Diego, Alpine has a bit of a legendary status among locals. Like Russian River, they go for exclusivity over broad availability in an attempt to make sure that their beers are always fantastic. There may be something to this idea that going big causes a loss in quality and if so, you will always find good beer from Alpine. 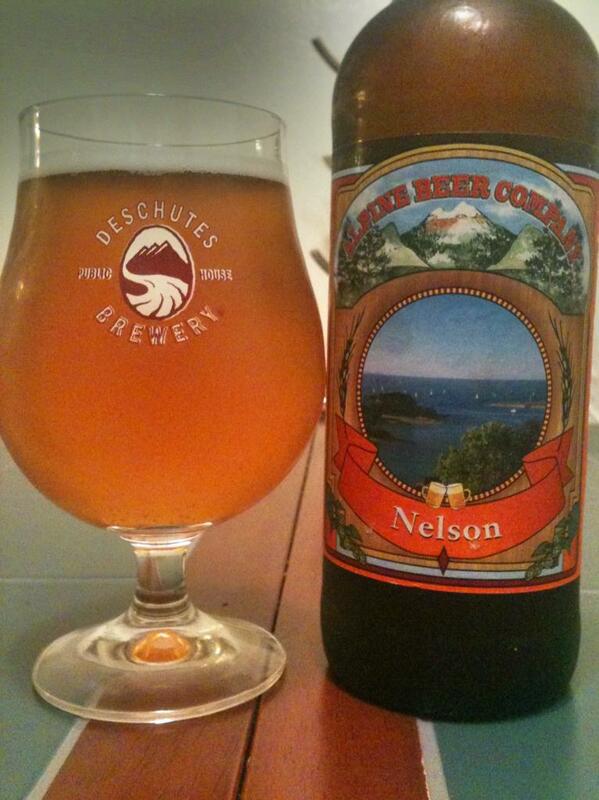 The Nelson IPA was the first of its kind to focus locals on the flavors of the Nelson hop. Since then, many other breweries have tried their hand at making something similar. Council brewing is a smaller brewery that doesn’t bottle but found success by early on with their own Nelson-hopped IPA. The Nelson IPA may not be the easiest to find but there is a certain allure to scarcity that Alpine is counting on. If you are interested in reading some of the other posts in the Six-Pack Project, you can find them at the link above. There is even a post about craft beer in Italy! Narrowing down San Diego to six beers is difficult but not as hard as you think. I didn’t want to make it just a list of IPAs that are all very similar. And because it has to be both year-round and in bottles that makes things a little easier. Still, if you think I am crazy and left out your favorite beer then please let me know in the comments! After all, people reading this can always appreciate more selections of what locals consider the best. That Ballast Point date tip is great! Awesome! Love that you could focus on on San Diego’s beer scene. Craft beer has really blown up there like crazy. Thanks for your comment. It really does get ridiculous at times how many options there are.